Every season, new handbag trends make their way into the street style world, and each season, we eagerly scout said accessories. Right now, it’s the super-tiny purses that seem too small to hold even a tube of lipstick and those incredibly unique styles sure to liven up your look in an instant that are reigning supreme. They’re fashion-forward and have a serious street style star backing. Sometimes, though, it’s the classic designer handbags you simply can’t say no to because they are just that—classic. If you’re unsure about which luxury piece to splurge on, consider turning to the most popular designer bags ever. It’s no easy feat to earn such a title, and though many come attached with a pretty big price tag, they’re worth the splurge and deserve a spot in your collection. They’ve been the most sought-after year after year (just take a look at the street style stars as proof), and they’ll continue to be a great pick for seasons to come. 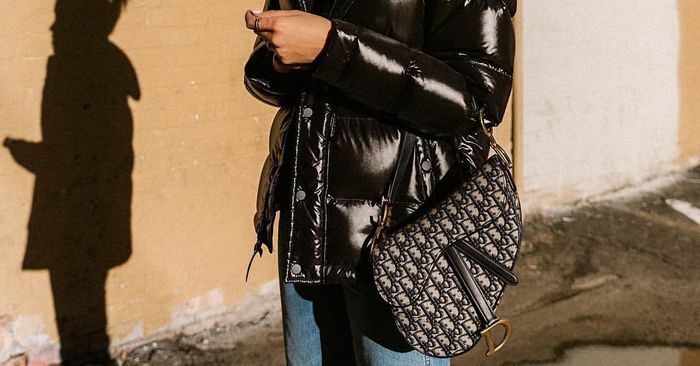 Ready to see our roundup of the 10 most popular designer bags, based on our street style research? Read on to see and shop them below.